Director Chimbudeven had collaborated with Ilayathalapathy Vijay for Puli for his last film and there are various types of talks which are doing the rounds about the former's next project now. Kolly town is abuzz with the speculation that Chimbudeven will once again team up with his Imsai Arasan hero Vadivelu for his next that will be produced by director Shankar along with Lyca Studios. But sources close to the director’s camp categorically deny this and state that these are mere rumors and that there is nothing confirmed on it as regards the cast or the producers. Having given an enjoyable film in the form of Imsai Arasan 23 aam Pulikesi under the production of director Shankar, the combination of Chimbudeven-Vadivelu-Shankar definitely sounds interesting. Let us see how things pan out. Stay tuned and we will update you. 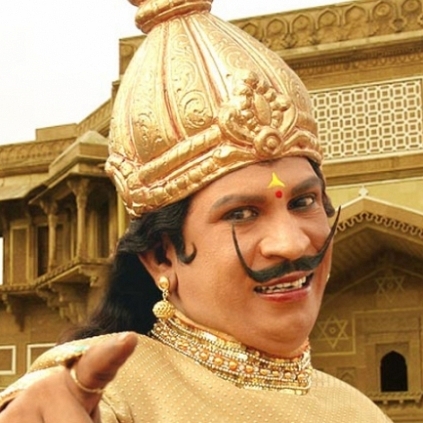 Why Is Vadivelu An ELI? People looking for online information on Chimbudeven, Director shankar, Imsai Arasan 23am Pulikesi, Lyca\, Vadivelu will find this news story useful.